If you have trouble navigating the new Windows 10, this website may be a lifesaver for you! According to the site, this is the most extensive and comprehensive guide to troubleshooting and solving common problems in Windows 10. The guides are thorough, proven, easy-to-follow and supported with helpful screenshots that will guide you through every step of the process. 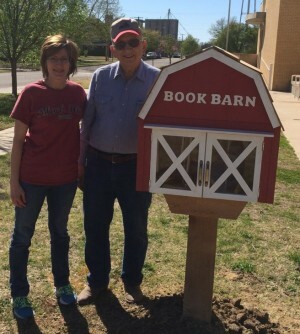 Check out Whitewater’s Little Free Library, located on the corner by Remington Middle School!